I don’t get to be truly creative. I don’t get to write fresh ideas. (which I love, but I need a break from). 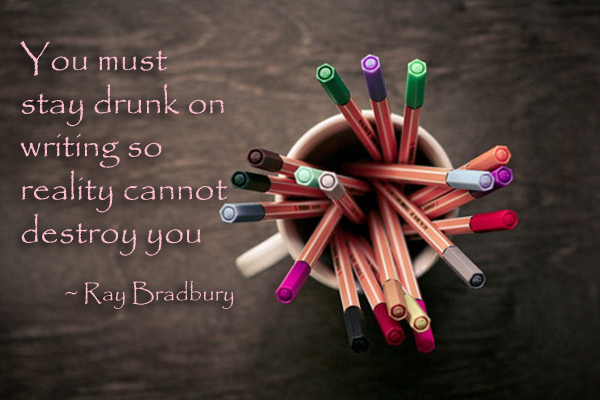 Which of your current WIP is keeping you satisfyingly drunk? I’ll toast to that 😉 It’s been quite a while since I did any real writing, and I’m happily getting drunk with Maddy again – preparing the Fallen for release. Yessss! I read Gina’s story last night from the Anthology – It was okay but I’m stoked about diving into yours tonight 😀 Bring on Maddy! Thanks so much for the acknowledgement in the dedication – it was totally unexpected 🙂 Enjoy your time with Maddy this weekend!